What are the qualities that make a good leader? Perseverance. Dedication. Intelligence. The will to be nothing less than the best. 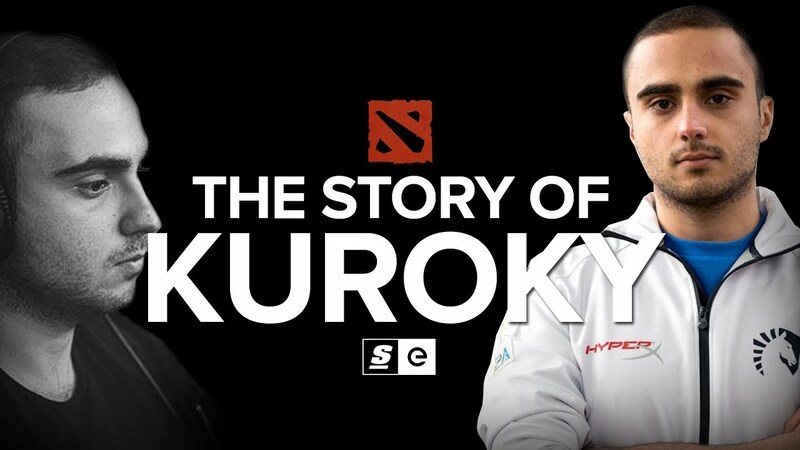 Kuro “KuroKy” Salehi Takhasomi has all of these qualities and then some. He dreamed of being the best, of hoisting the Aegis of Champions at The International. Not for money, not for glory, but for the thrill of competition and to satisfy his desire to lead a team to the top and win it all. But there always seemed to be something missing, something not quite right: the timing, his confidence, his team. He always had it in him, the potential to be a true leader, a great player, a TI champion. It just took some time to get there.